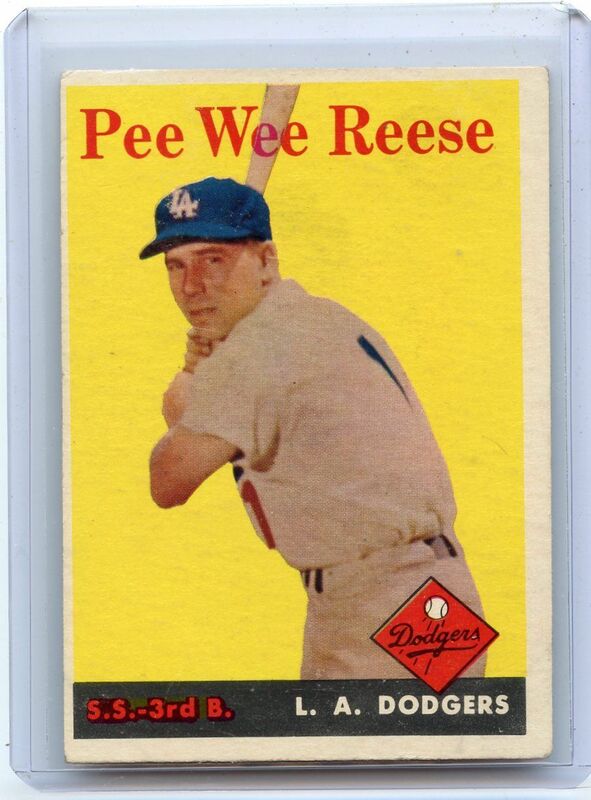 Hall of Famer/Dodger shortstop Harold Henry "Pee Wee" Reese would have hit the century mark today. Reese, who passed away in 1999, was born on July 23, 1918, and was a long-time Brooklyn Dodger who made the transition west and became an original Los Angeles Dodger. Number one on the field, and number one in our hearts.